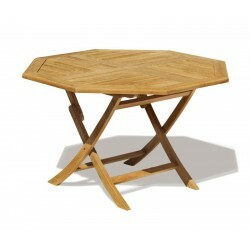 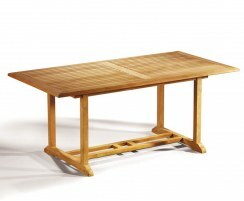 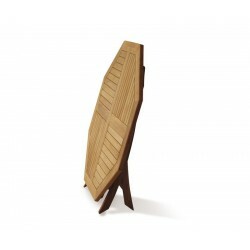 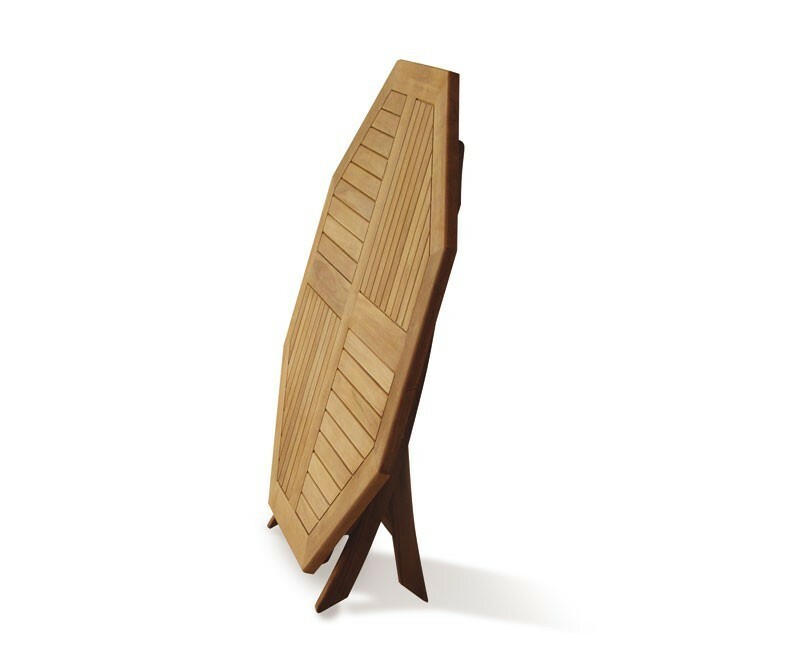 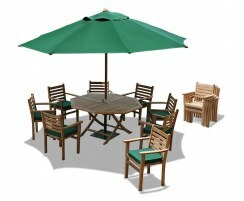 Dine out in style with this splendid 1.5m octagonal folding table accompanied by modern, comfortable teak stacking chairs. 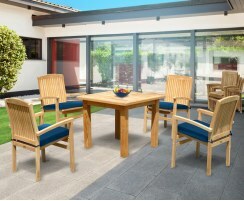 Create a stunning focal point for your outside space that’s perfect for dining with friends and family. 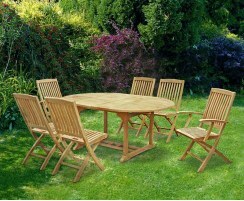 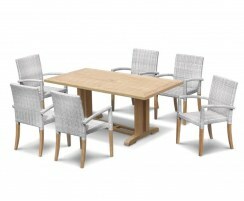 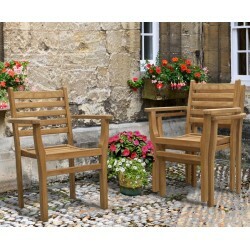 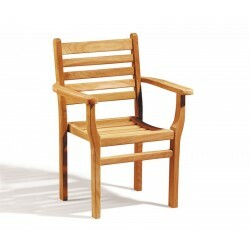 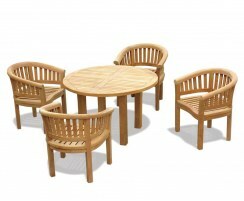 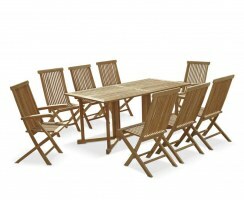 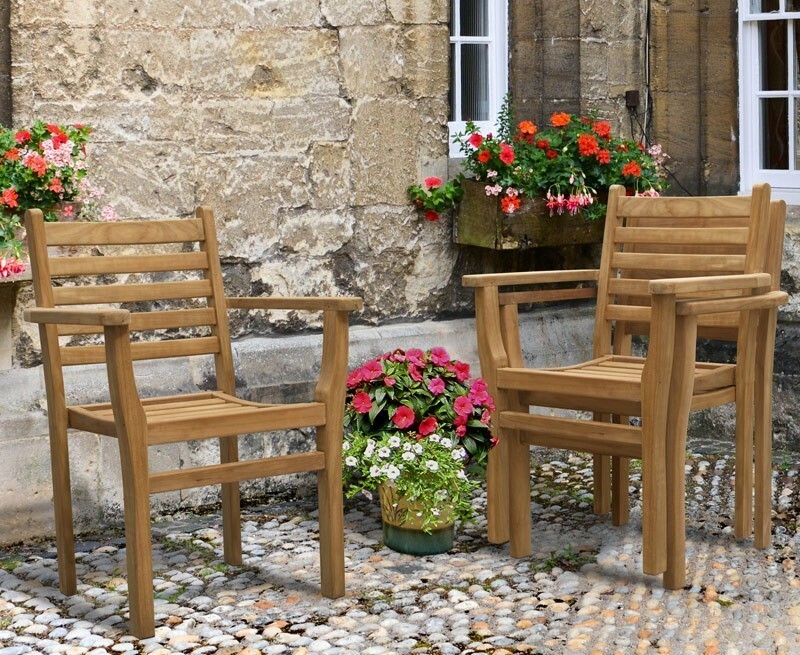 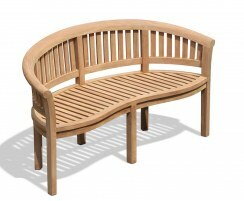 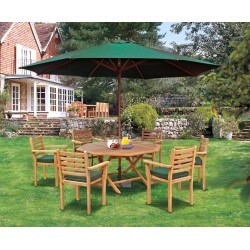 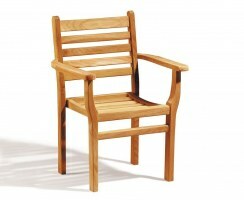 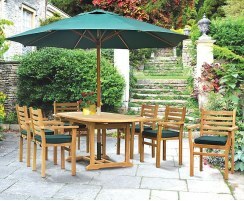 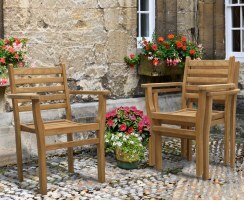 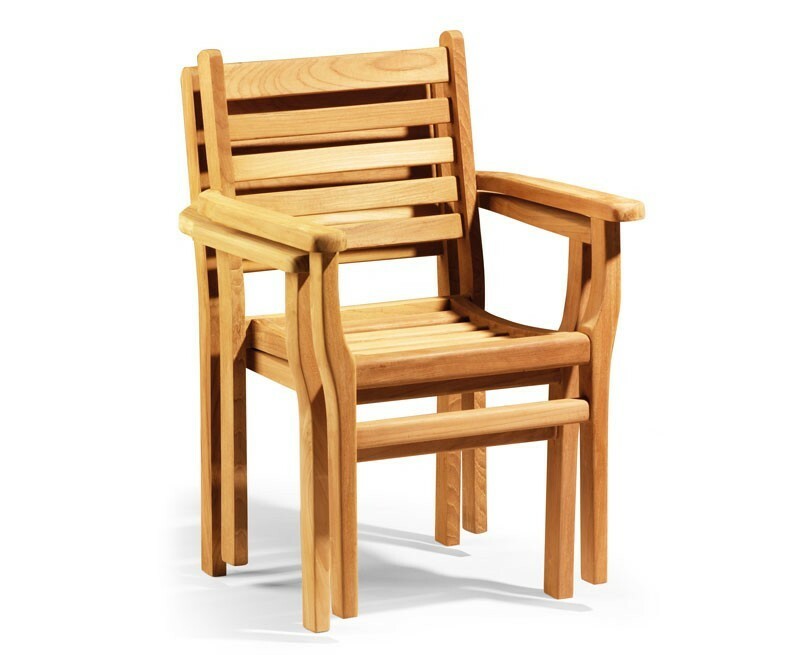 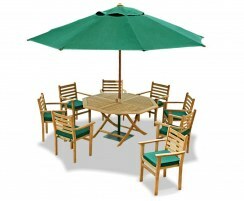 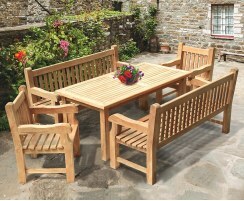 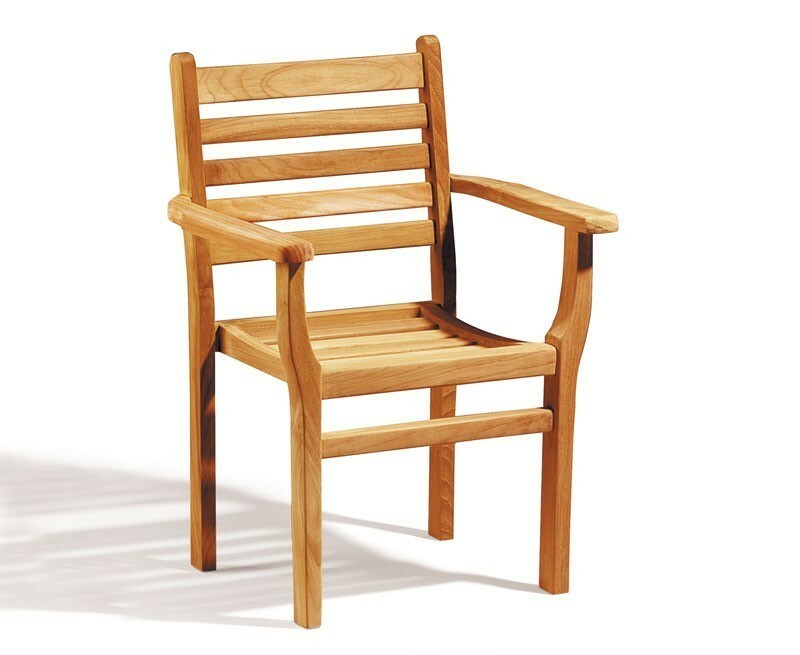 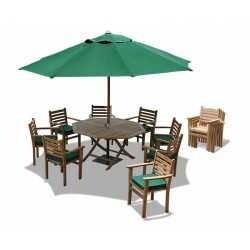 Crafted from the finest quality, sustainably sourced plantation teak, this hardwearing six seater patio dining set is able to remain outside all year long, even in the harshest weather conditions. 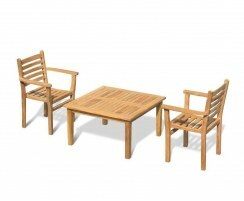 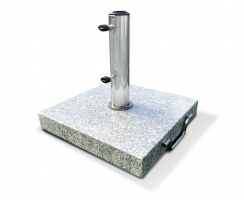 Requiring minimal maintenance, you can get the most out of your patio dining set for many years to come. 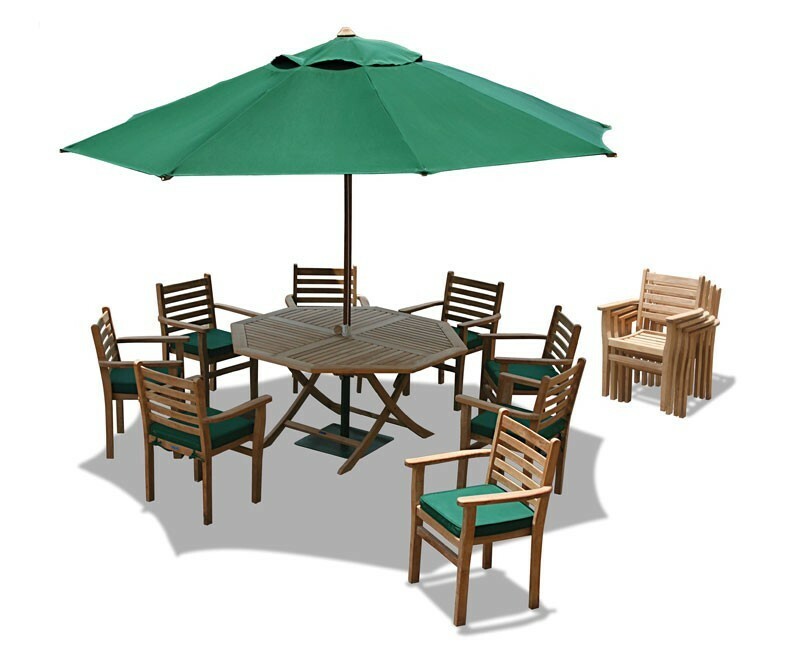 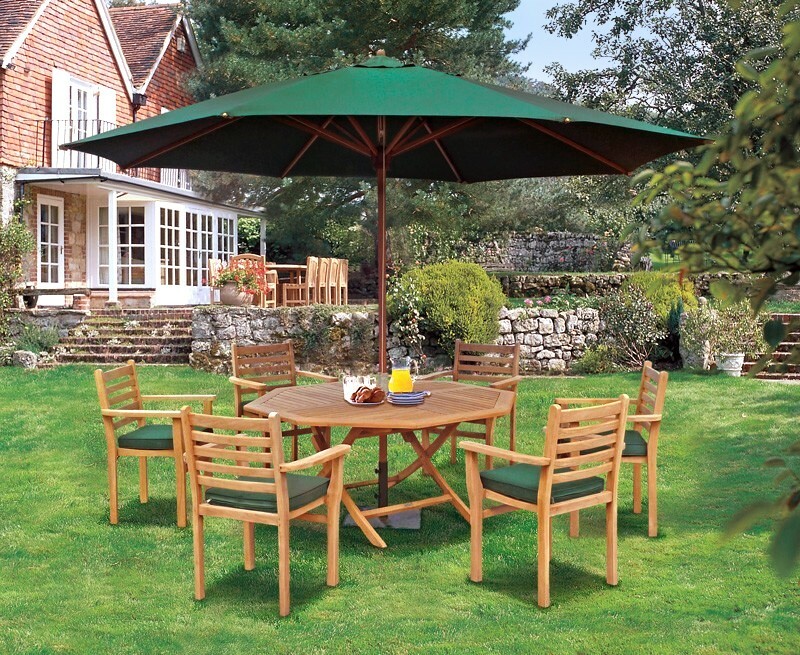 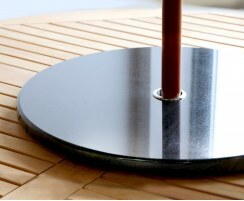 The classic octagonal table features a parasol hole with flush-fitting insert for when a parasol isn’t required, and it folds away conveniently should you need to reclaim your space. 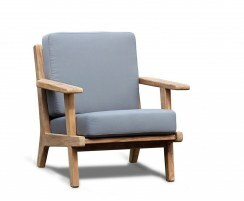 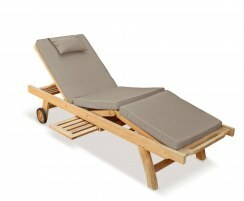 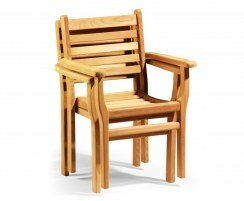 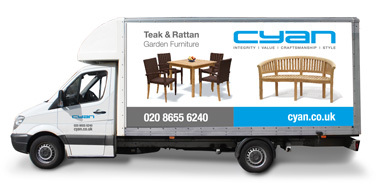 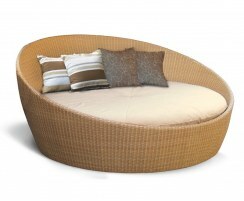 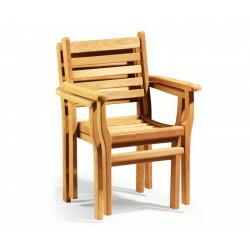 Additionally, the six comfortable armchairs can be stacked up and stored away giving you more flexibility. 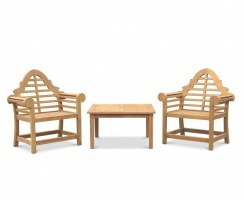 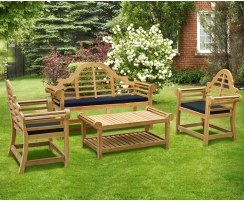 This octagonal furniture set will be delivered fully assembled for your immediate enjoyment.